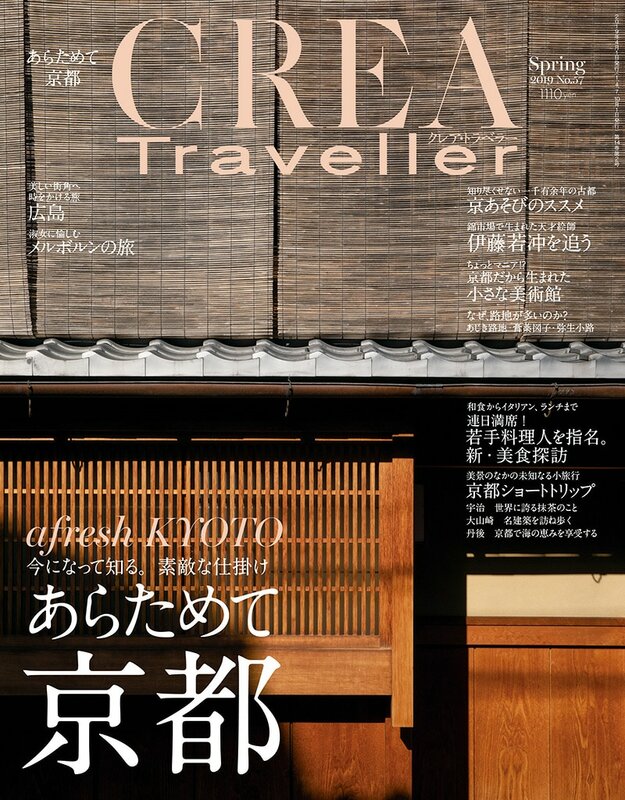 CREA Traveller is known as the most luxurious travel magazine in Japan. It was started as the specialist travel edition of CREA, which is also well renowned as a famous women’s magazine. It features prestigious travel destinations from all over the world with articles about the latest fashion trends complimented by exquisite photographs. The aim of the magazine is to enrich its readers with the world of travel. The target audience is the high end market, those who both appreciate the qualities in life as well as those who can actually afford that lifestyle. The majority of our readers are women, the majority in their thirties and forties with 53% of readers earning more than 10,000,000 yen per year. 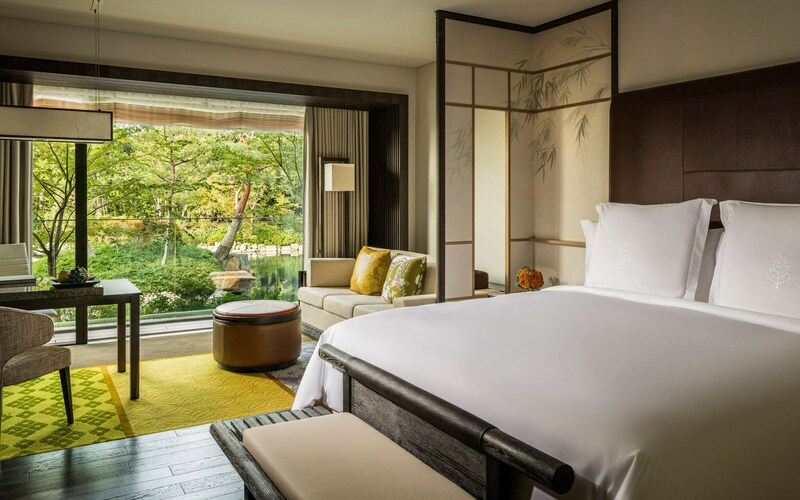 These statistics confirm that CREA Traveller is the leading magazine in which to attract high-end consumers as well as supplying up to date industry news directly to those consumers.